The presentation will provide an overview of Pediatric Oral Pathology from infancy to early childhood with an emphasis on diagnosis and management. 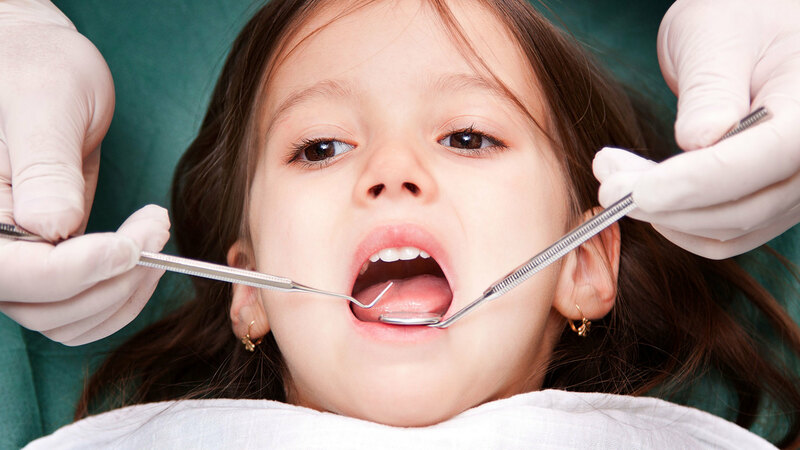 The application of the standardized patient consultation will allow the practitioner to identify and manage pediatric oral pathology in an appropriate manner. Participants will learn about the common oral pathological conditions that can affect children and their management. Participants will be able to identify pediatric oral lesions and anomalies. “Pediatric Oral Pathology: An overview of diagnosis and management” is co-sponsored by Tribune Group GmbH. Tribune Group GmbH is a recognized ADA CERP and AGD PACE provider. At the end of the webinar, after passing the C.E. Quiz, you will be able to download your ADA CERP and AGD PACE C.E. Certificates.